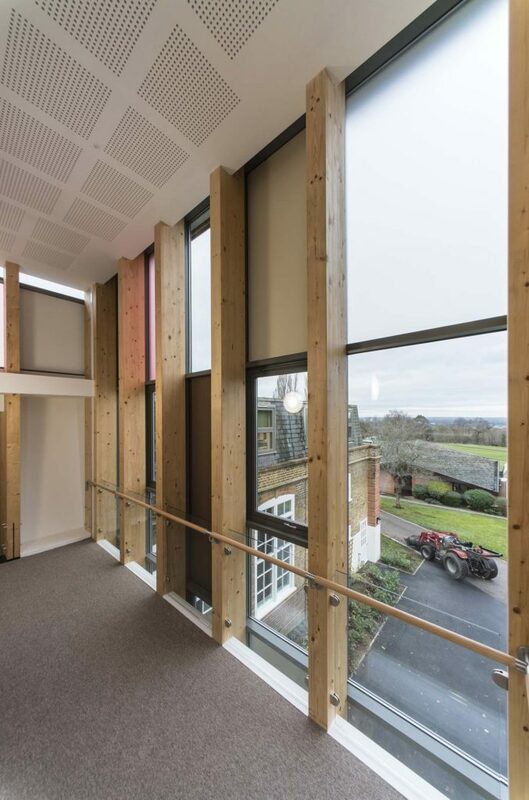 St Margaret's School, Lower School Building - MEB Design Ltd.
MEB Design were appointed in competition to implement a strategic plan for the school site in July 2013, which included selling part of the site to a major house builder / developer to assist in funding the school improvements. 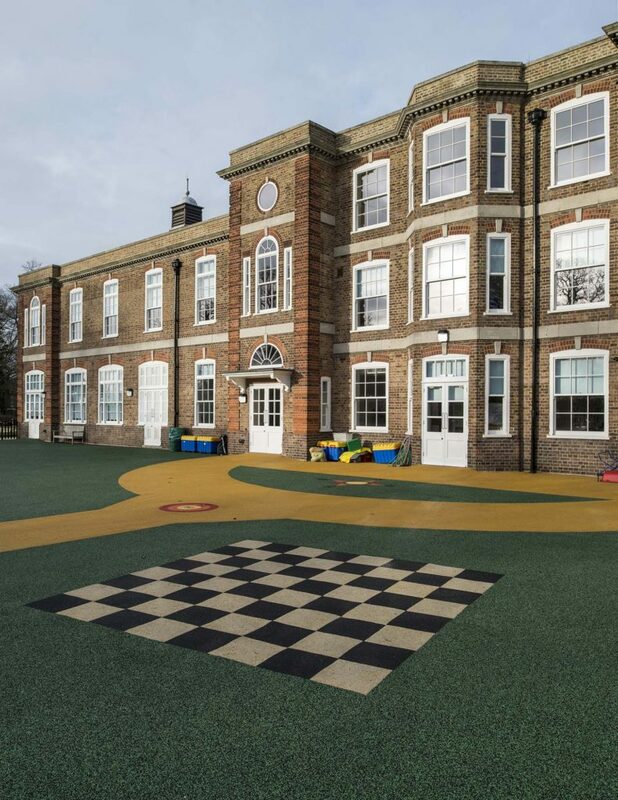 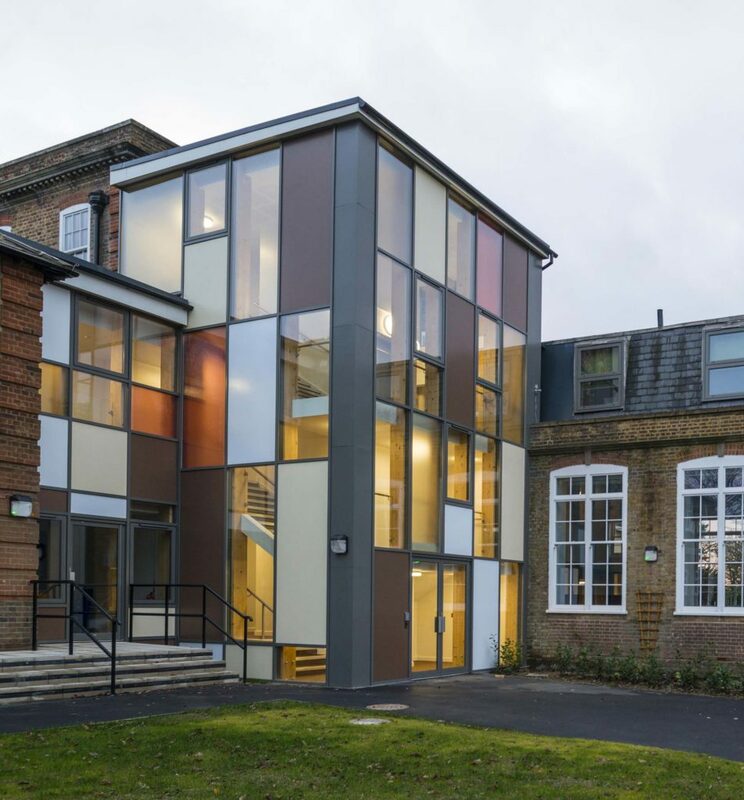 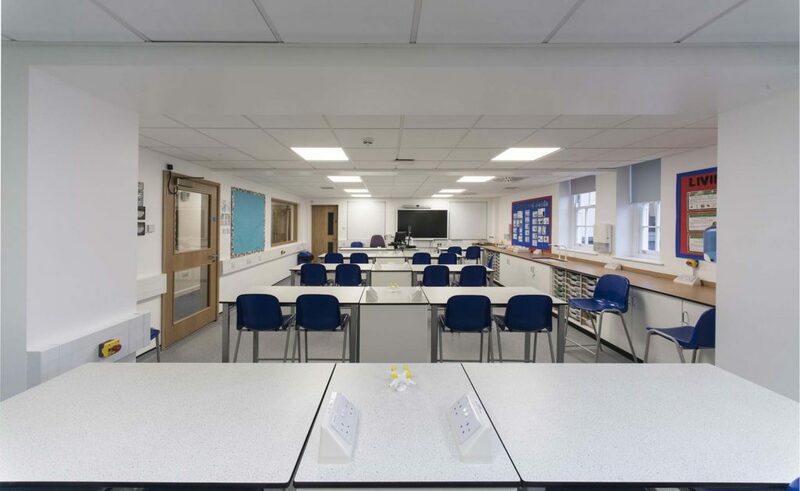 This project comprised the redevelopment of an existing 1920’s building into a purpose built two form entry pre-prep and prep school. 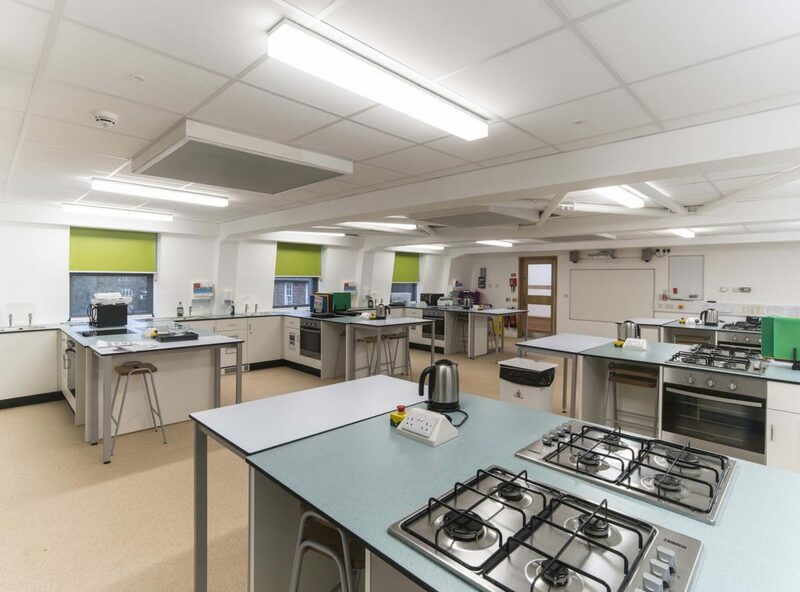 This included main school kitchen refurbishment, car parking access, and traffic flow improvements. 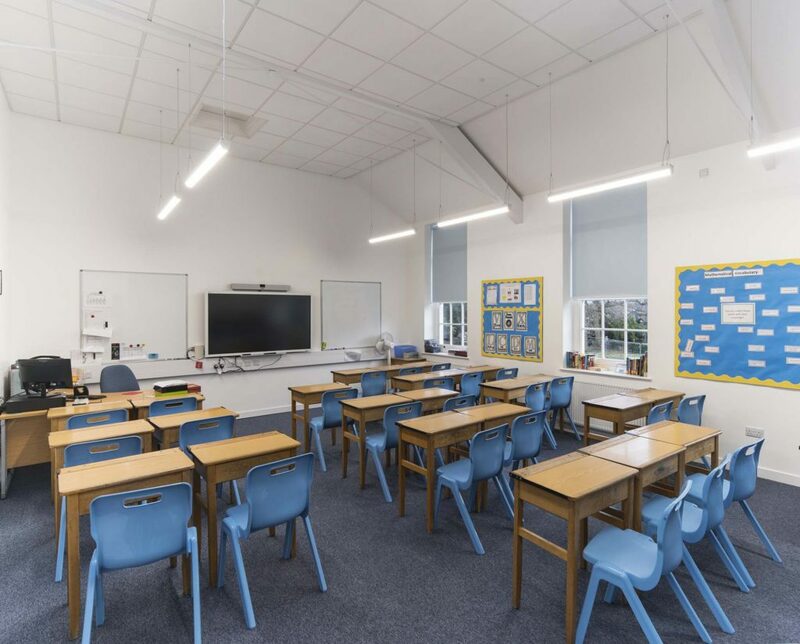 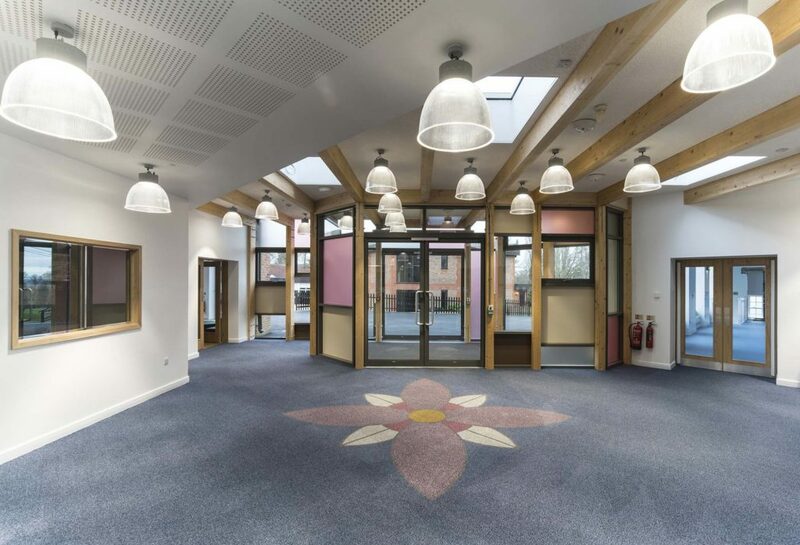 Construction cost was £5 million out of an overall development cost of £8 million spent on various enabling works including the drama studio, sixth form centre located in the original Grade 2 listed Waterhouse building, and a new ‘Humanities Hub’. 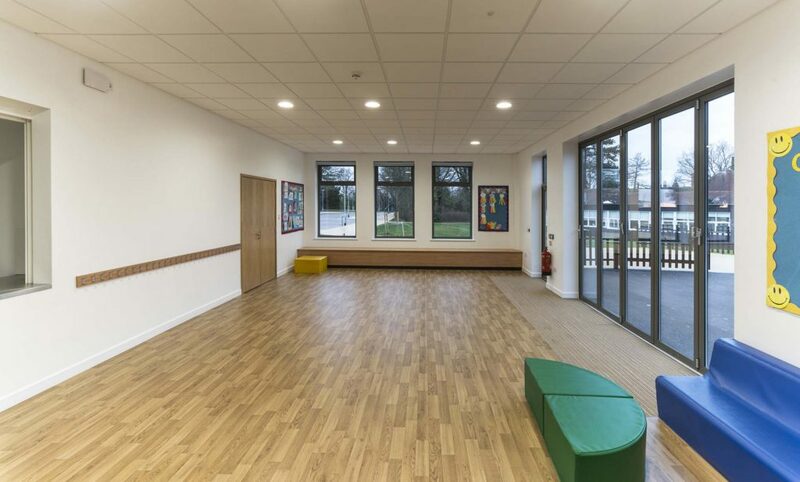 The overall development was completed for the school opening to pupils in September 2016.